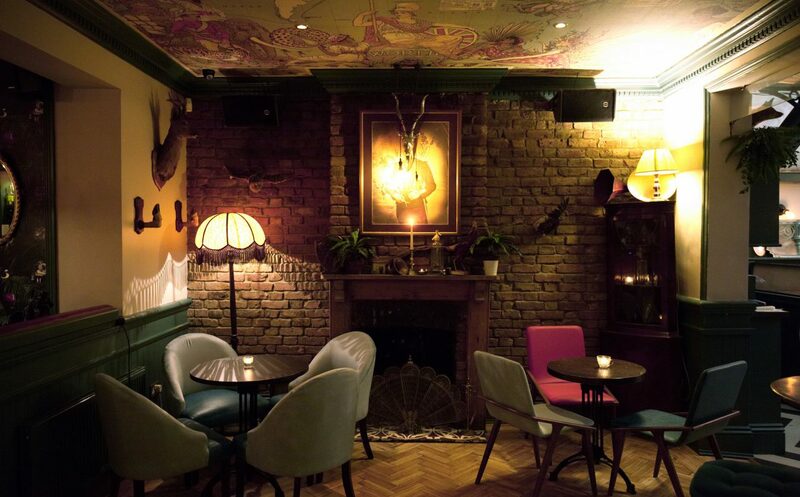 Who needs this 21st Century malarkey, when you could step back to the Victorian era at this quirky South London spot? 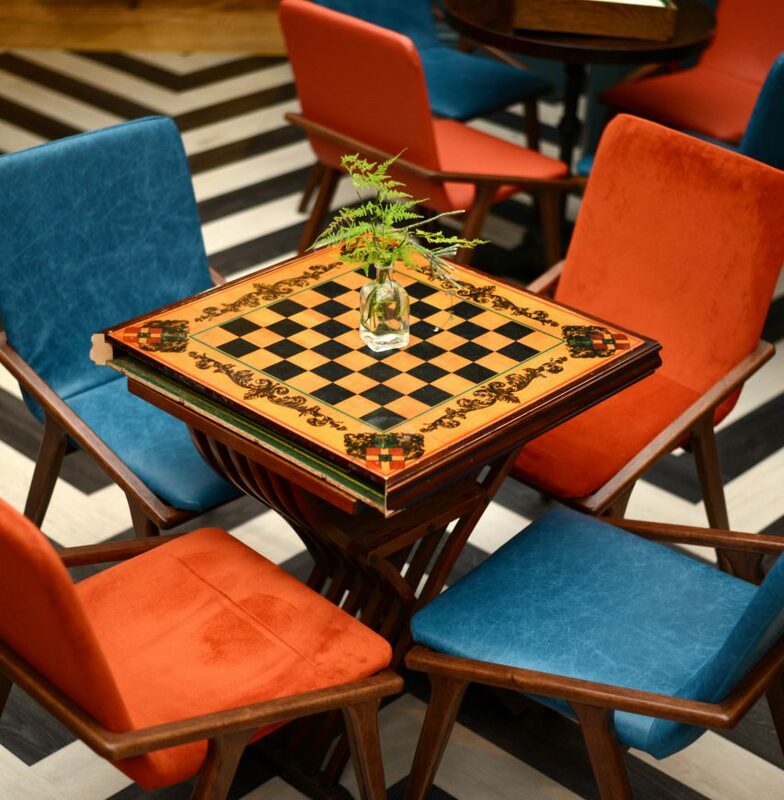 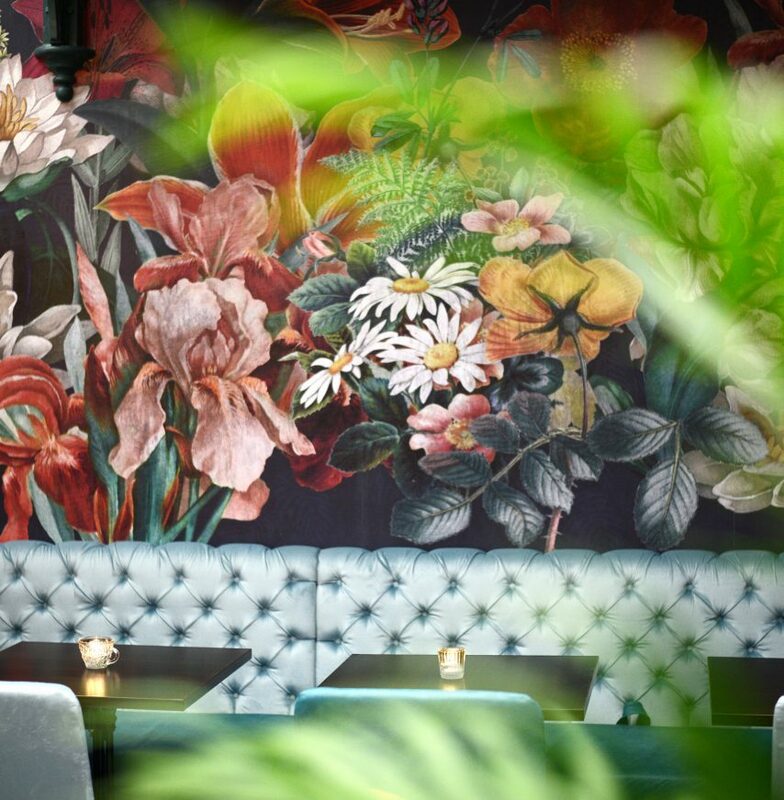 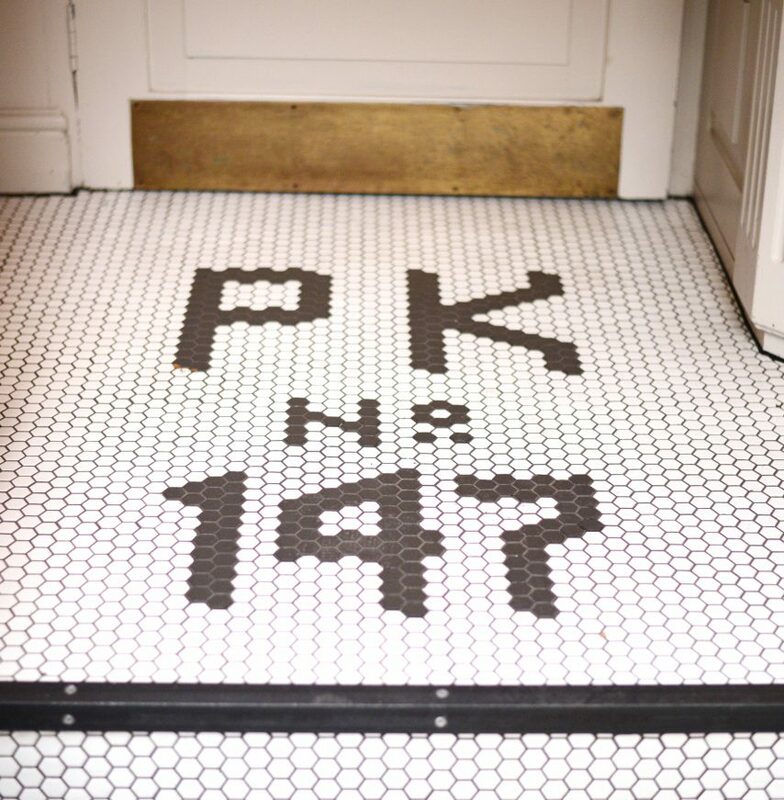 Filled with vintage wares, retro maps, and a towering, plant-covered conservatory, Powderkeg is perfect for dinner with a difference. 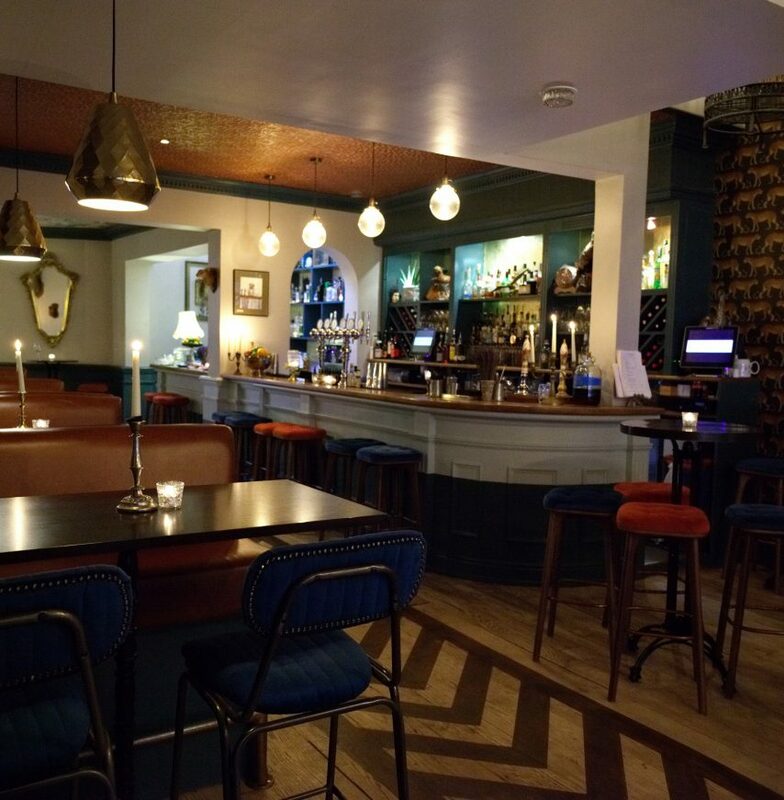 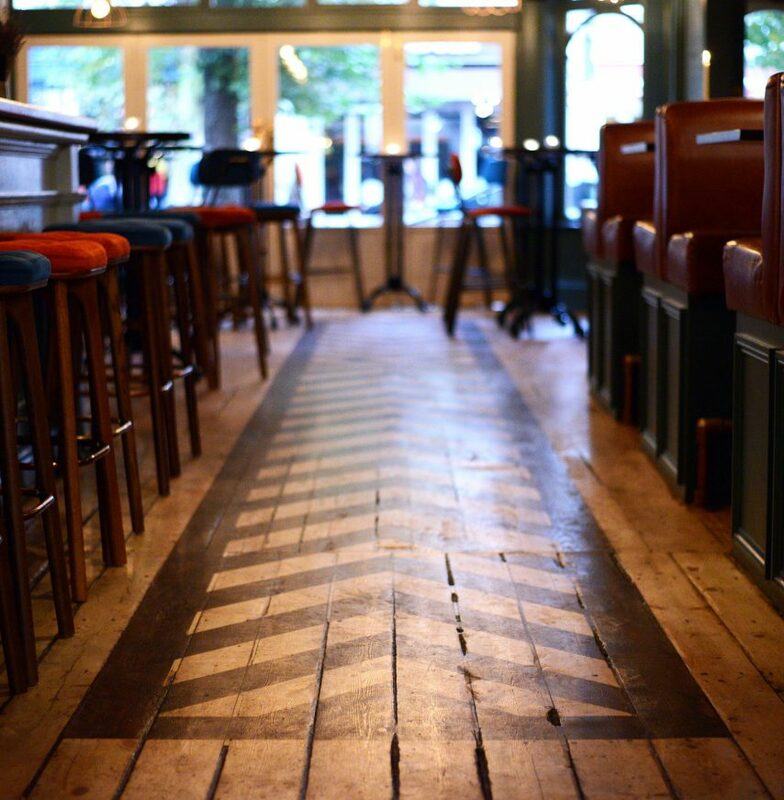 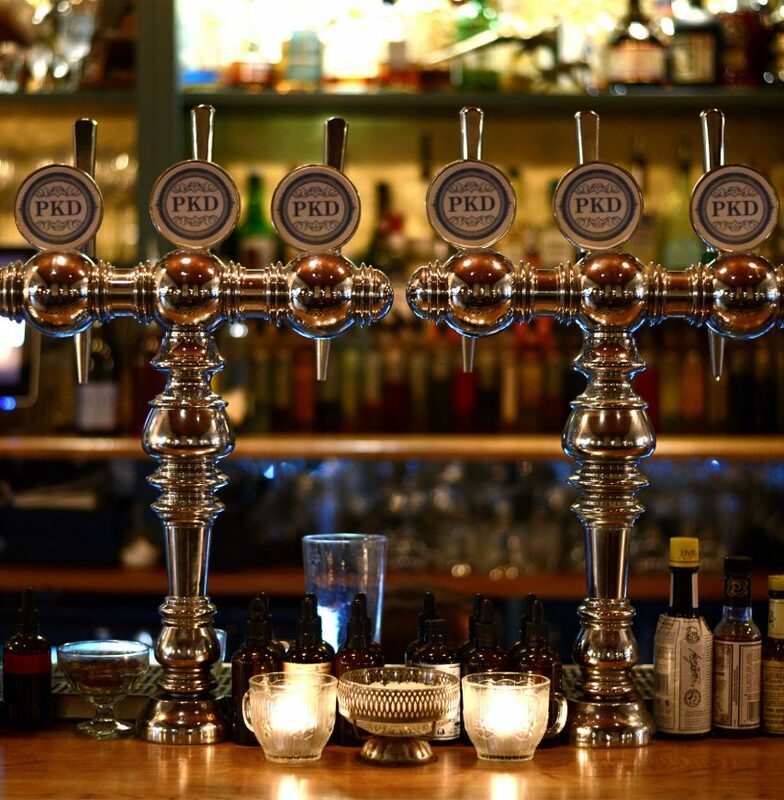 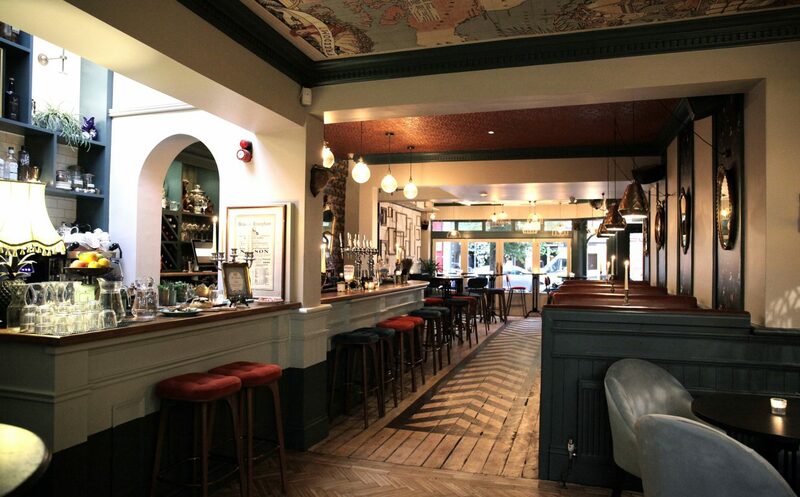 They specialise in premium cocktails, wines and beers, to go along with their new Small Plates Menu, meaning they are perfect for a casual drink and a bite, or more substantial eating incorporating dishes from they selection of aged cuts of meat.